On May 1st, 2019, students from across the Greater Toronto Area (GTA) will gather at York University for the StudentDwellTO Pre-Symposium. 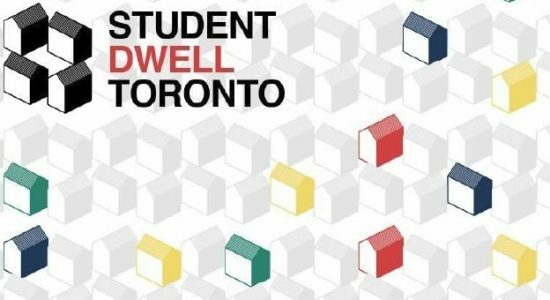 This event is an opportunity for students from all four universities in the GTA to present their work on student housing, while collaboratively crafting innovative solutions to the student housing crisis through a design charrette. By participating in the StudentDwellTO Pre-Symposium, students will have an opportunity to contribute to the conversation on student housing in a meaningful way. We are currently accepting proposals for students of all levels of study to present their research on student housing at the Pre-Symposium in either a presentation, poster, artistic production, or panel discussion format. 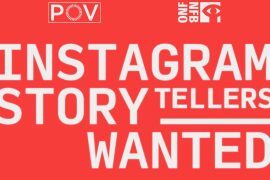 If you are interested in disseminating your work at the Pre-Symposium, please fill out this form by April 15th. StudentDwellTO is a multi-university initiative funded by the Presidents of the four Greater Toronto Area Universities (OCAD University, Ryerson University, University of Toronto and York University). This research project aims to examine access to adequate and affordable housing for post-secondary students, a challenge that has by all accounts reached a crisis point in GTA. Through qualitative and quantitative research, the study will provide a deeper understanding of student needs and choices about housing, while suggesting possible policy and development directions for decision-makers at the four participating universities, as well as municipal and provincial policy-makers. For more information, visit our website or follow us on Twitter, Facebook, and Instagram. If you have any questions regarding the Student Symposium, please contact studentdwelltoresearch@gmail.com.